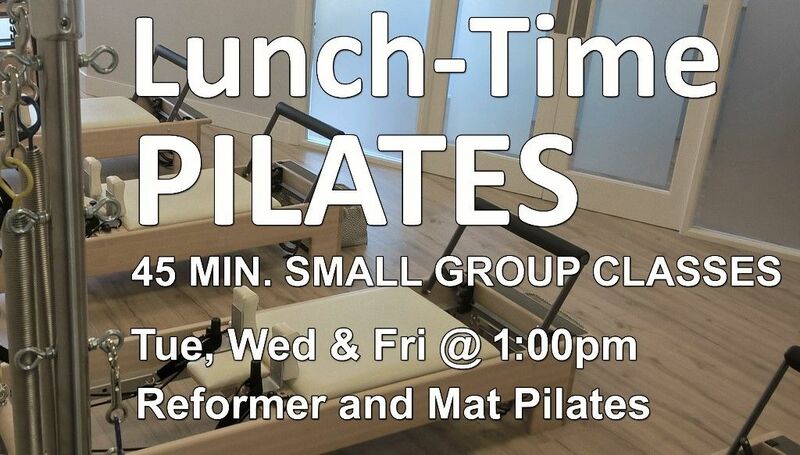 Lunch-Time Pilates Classes starting in October! Combining your Lunch-Break with Pilates is a great way to fit-in necessary movement into your day! It is possible to do Pilates and still have time to eat and get back to your day! Book in advance and you'll get a reminder email a day before your class! 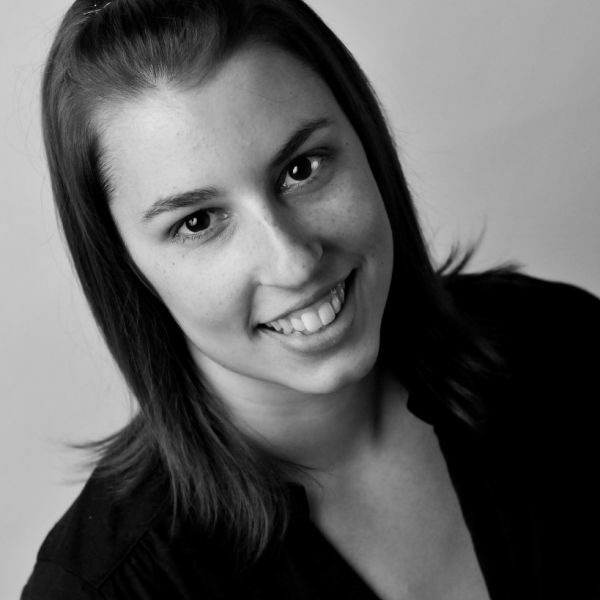 Pay on-line when you book to save time (or pay in the studio). Get a Discounted Class-Pass to save both time & money! Take a packed lunch with you! Your body needs to be refuelled so DON'T SKIP LUNCH! Eat after you class and get back to your day. Improve your posture and agility in your day. Which will make the difference! 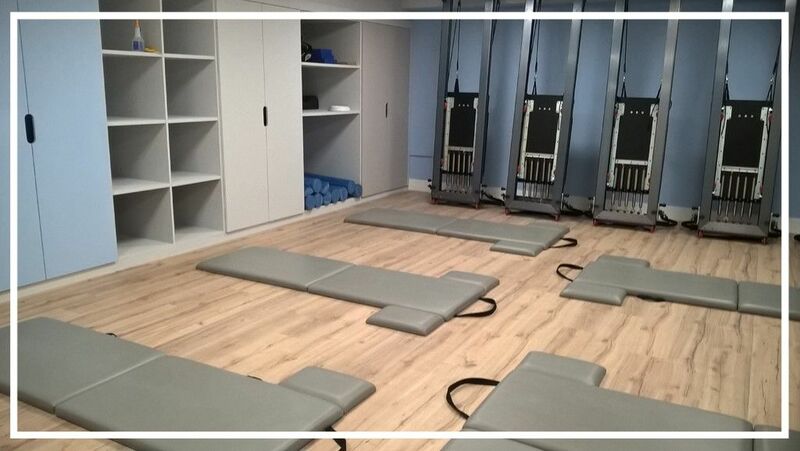 Lie down on our bed-like Reformers, relax, find your proper alignment and have a really effective workout. With spring-resistance you move, stretch, strengthen and open your body to feel reformed & refreshed. Ready for the next part of the day feeling focused and energised. 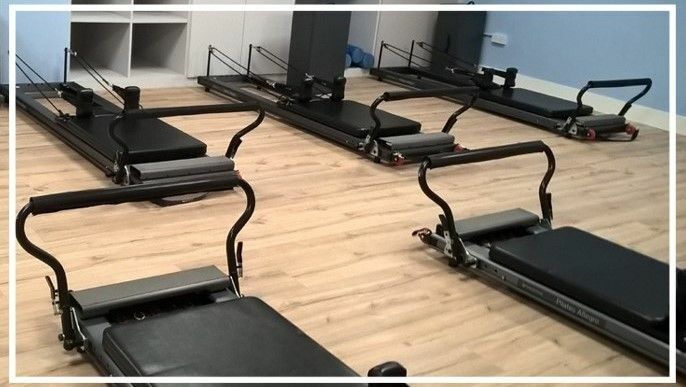 Get down on our extra padded Pilates Mats and move to re-balance your body & align your spine. After all the hunching, sitting or standing all morning it's time to move and use the whole body, stabilise the shoulders, open the hips & articulate the spine. Lunch-Time classes will be taught by Anne. 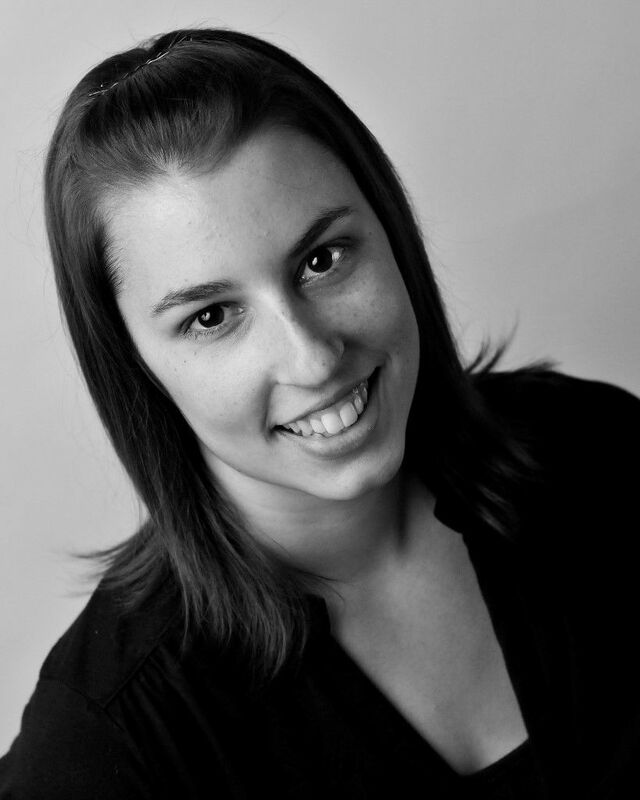 A qualified Fletcher Pilates ® Instructor with extensive experience Anne will lead you in a methodical & fun class to your alignment, muscle activation and breath.